Louis Vuitton Moët Hennessy have, for the first time, teamed up two of their Spanish luxury houses: winemaker Bodega Numanthia and Loewe, the high-end leather manufacturer. Located in Valdefinjas, Castile and León, in the Northwest of Madrid, Bodega Numanthia is firmly rooted into Spanish history and terroir, the Estate is the birthplace of the prestigious Designation of Origin Toro. Madrid is also the cradle of Loewe and remains the brand's home, where its world-renowned leather goods continue to be made. Combining their expertise, they've created a unique barrel of Termanthia, the iconic wine of the Estate. 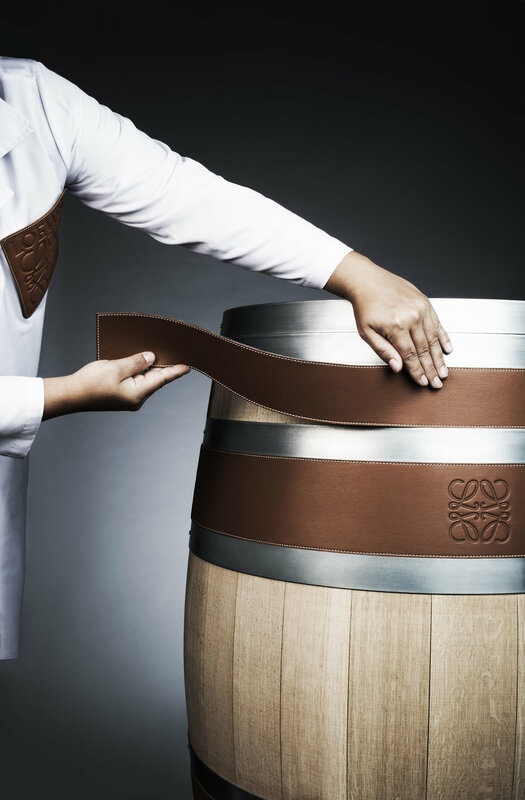 The 225 litre barrel, equivalent to 300 75cl bottles, is crafted from French oak wood and will be covered in Loewe leather. Wealthy clients will be offered the unique opportunity to personalize their unprecedented collector piece barrel with a selection of Loewe calf leather, available in five different tints, specially chosen by the house, and will have their own initials to be appended on the barrel using the art of leather marquetry, a technique requiring extreme precision. Available on demand, this exceptional barrel will be delivered at the buyer's home as of December 2018 along with the finest wine from Bodega Numanthia, the 2016 Termanthia, crafted from 140 years old vines and currently ageing in the cellars. 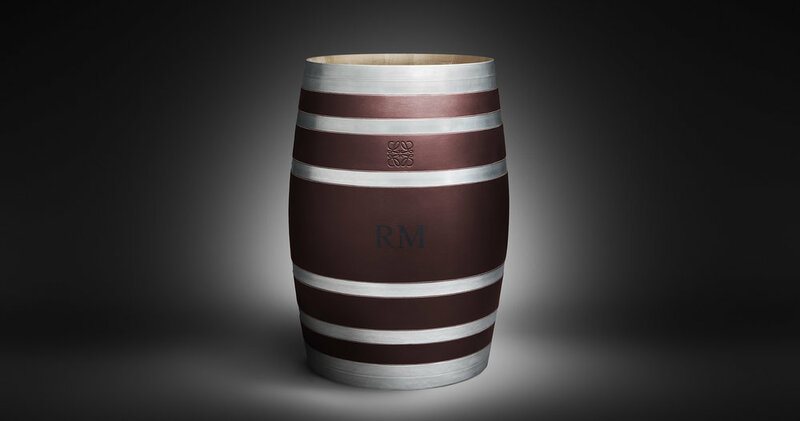 To place an order of the Bodega Numanthia barrel by Loewe, click here.